Maintenance is the key to keeping your vehicle running great. Things like fluid changes and tire rotations maximize the investment you've made in your European vehicle. 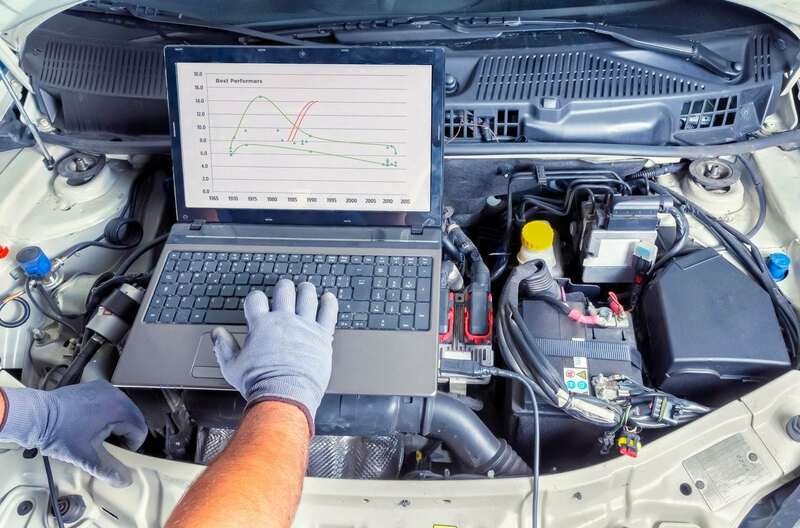 Factory certified and trained automotive technicians, as well as state of the art diagnostic equipment, help us ensure your vehicle is repaired the first time, every time. 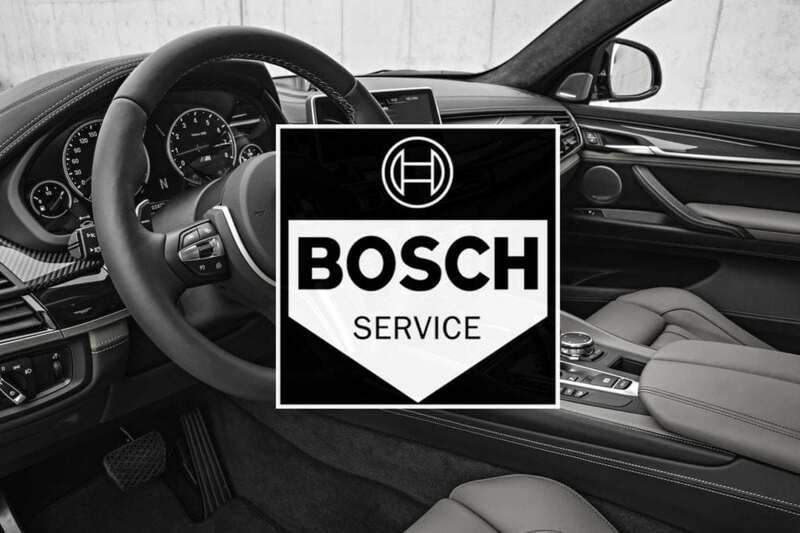 You can rest easy knowing that all of the maintenance and repairs on your vehicle are covered by our industry leading warranty. Ask your service advisor for details today! 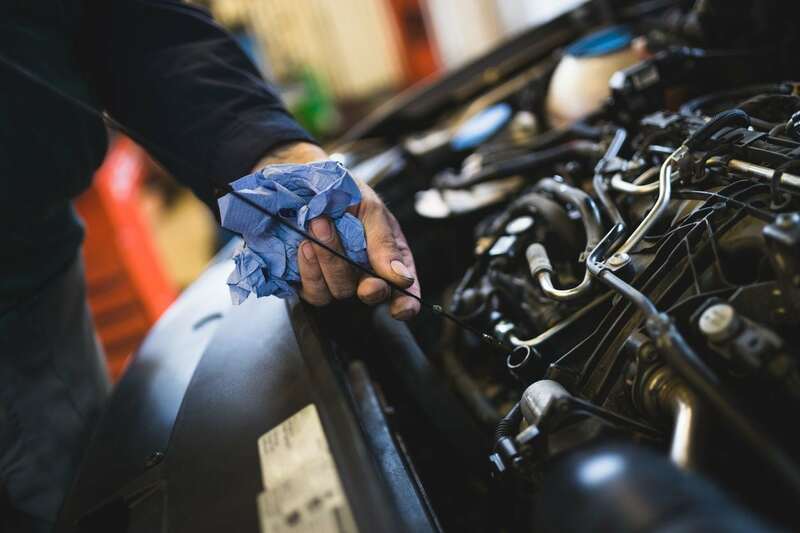 We realize that automotive maintenance and repair is far from the first thing on most people's mind, so our goal is to make your visit seamless. Ask about a loaner car or shuttle service! Regularly scheduled routine maintenance is the key to extending the life of your vehicle. The single most import thing you can do to protect your investment is changing the oil. The money invested in oil changes and regular maintenance will reduce the overall cost of owning your vehicle. Regular maintenance reduces the chance of future mechanical failure. Every single oil service at Larchmere Imports comes with a complimentary vehicle inspection. 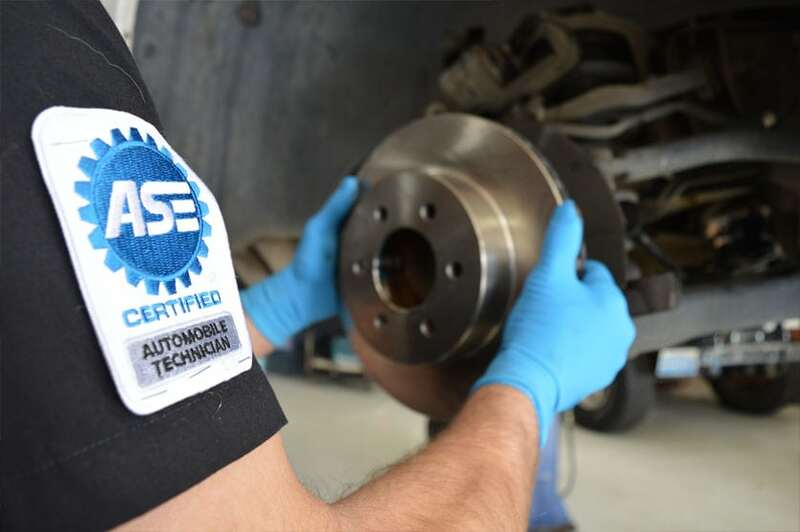 During this time one of our ASE certified technicians will test drive your vehicle, then look for any clearly obvious mechanical discrepancies and make the appropriate recommendations.